It’s one of the most eaten-out meals in London, but with every pub claiming to have the best Sunday roasts in town, it’s not an easy job to sort the average from the roasts with the most. With winter on the horizon and the days getting colder now’s the perfect time to settle in at the pub on a Sunday afternoon and enjoy this English tradition. 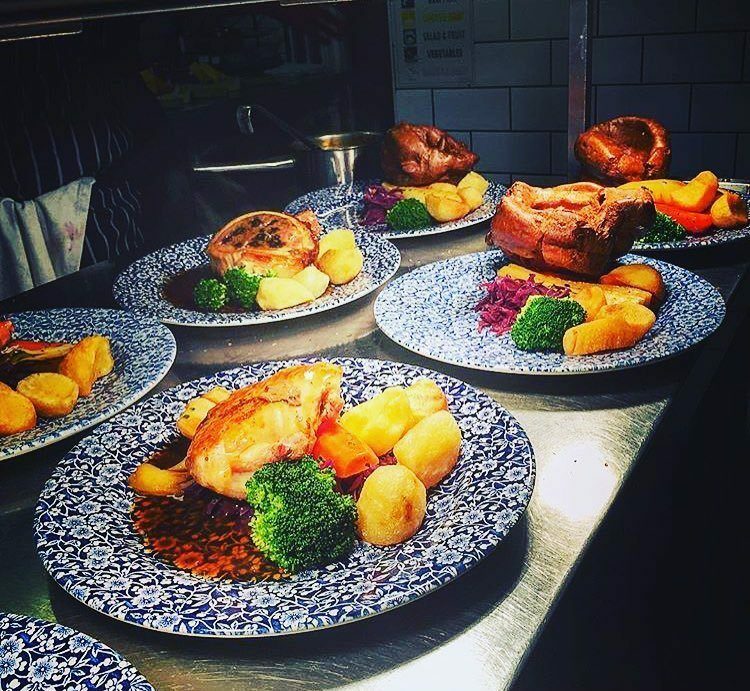 We’ve put together a list of London’s Best Sunday Roasts – let us know what you think. Come hungry to this Soho joint…they provide an ‘all-in’ offer which includes a whopping sharing platter of beef, lamb, pork and all the trimmings. At The Guinea Grill there are three different roast options, but there may as well just be one – it’s the beef which you must come for. The chateaubriand is for a minimum of two and comes with duck fat roast potatoes, Yorkshire puds, honey-glazed carrots, parsnips and kale. Yum! Located off-the-beaten-track in Canary Wharf, The Gun offers impressive waterside views. Food wise, you can order a whole range chicken for two, served alongside pigs in blankets, Yorkshire puds and cauliflower cheese. This pub may be famous for its foie gras toasties, but their roasts deserve a lot of credit too. The meat selection often changes, with a popular tendency towards slow cooking. 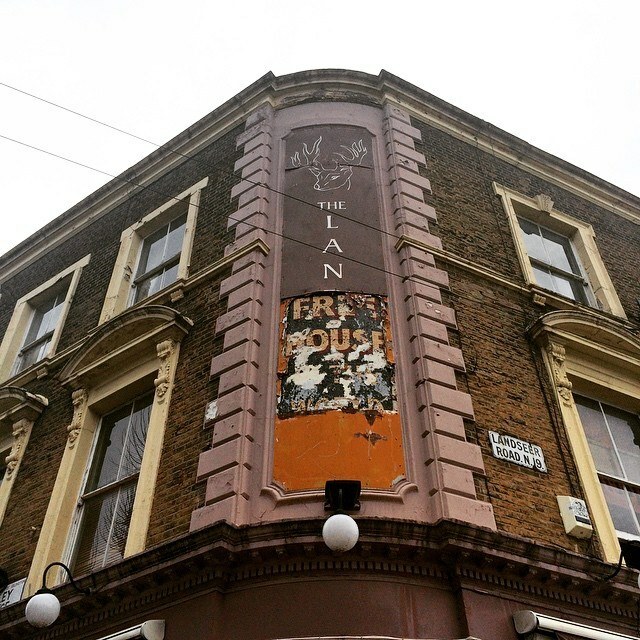 The Albion provides guests with comfortable surroundings and a roast dinner to die for. If you are planning a party or part of a large group, try their whole roast suckling pig with trimmings. 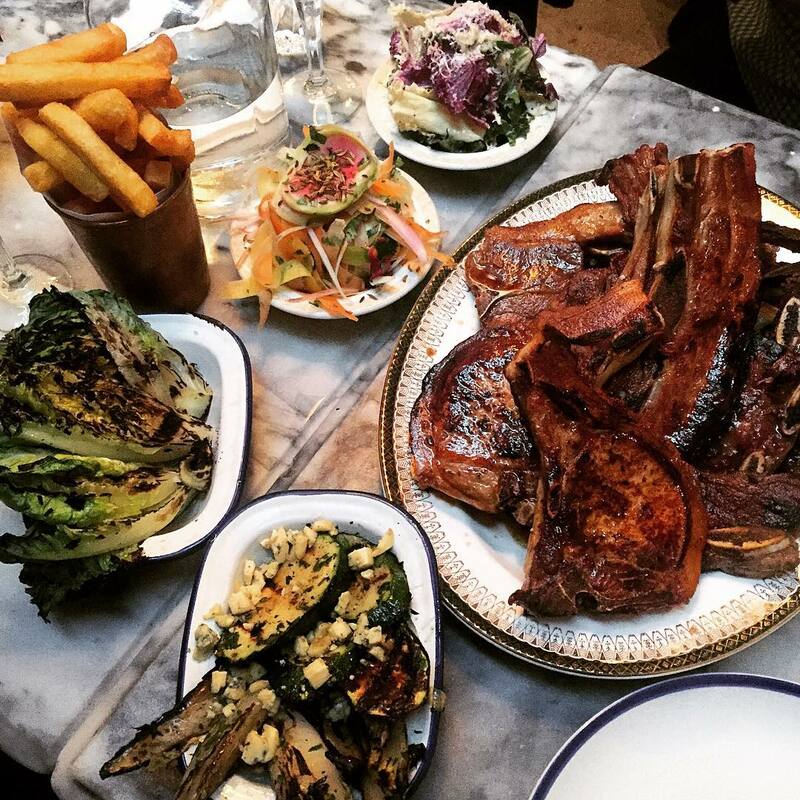 West Thirty Six offers a selection of roasts served up on wooden boards. Guests have a choice of dining in their four-story townhouse, or alternatively on the heated rooftop. Food wise, we’d recommend the cider farm pork belly, which is rolled with garlic and sage, brined for 48 hours and braised for eight hours. The Landseer is a particular favourite for vegetarians. 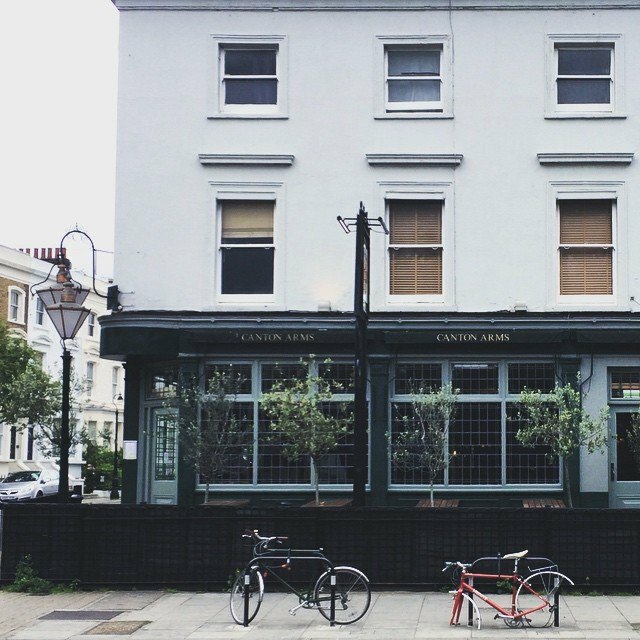 Tucked away in North London, just off the Holloway Road, the Landseer offers up a big plate of food – polenta as a meat alternative, veggies, roasties, a Yorkshire pud and vegetarian gravy to boot. Are there are any other locations we should check out? Tweet us @Mask_Events with your recommendations.